Dover will be hosting their National Night Out on Tuesday, August 7th from 4:30-7:30 pm in Henry Law Park. For more information, click here. Rochester will be hosting their National Night Out on Tuesday, August 7th from 5:30-8:30 pm at the Rochester Commons. For more information, visit the Facebook Event or the Rochester Town Website. 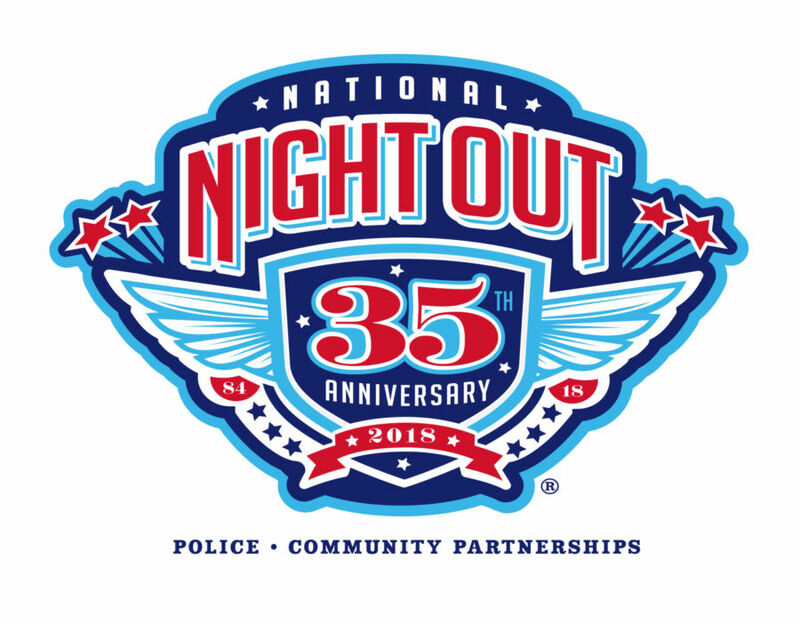 Somersworth will be hosting their National Night Out on Tuesday, August 7th from 5:30-7:30 pm in the Jules Bisson Park. For more information, visit the Facebook Event.